It’s been suspected for a little while now that Kanye West’s new record would come out June 18, but the rapper finally confirmed that speculation this weekend in the wake of his performance on Saturday Night Live. Yeezus (Get it?) is available for iTunes pre-order now, boasting the above album art of what appears to be a melted gold statue or icon. 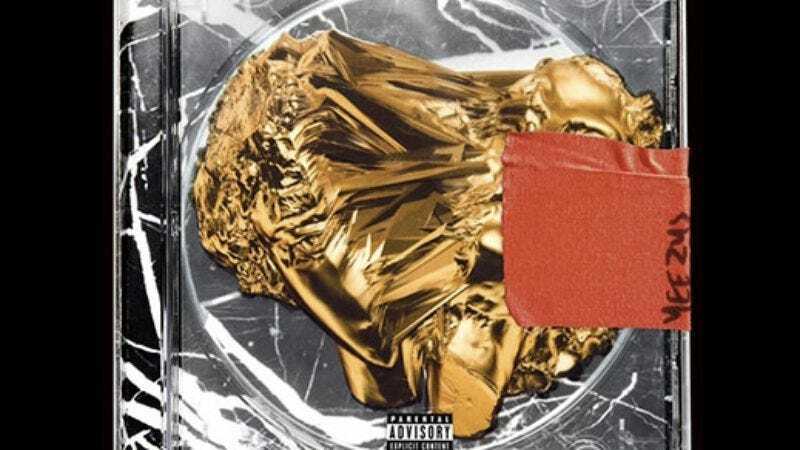 There’s no tracklist or anything yet, but it’s probably safe to go ahead and assume that the two incredibly intense songs West performed on Saturday Night Live, “New Slaves” and “Black Skinhead,” made the cut. West also debuted the “New Slaves” video Friday night by projecting it on different buildings around the world, like Wrigley Field here in Chicago.